Who knew that the Valentine’s Day weekend was such a big one for deals on tech? Not only has Motorola extended their newest $100 off promo, but HTC is getting in on the fun as well. 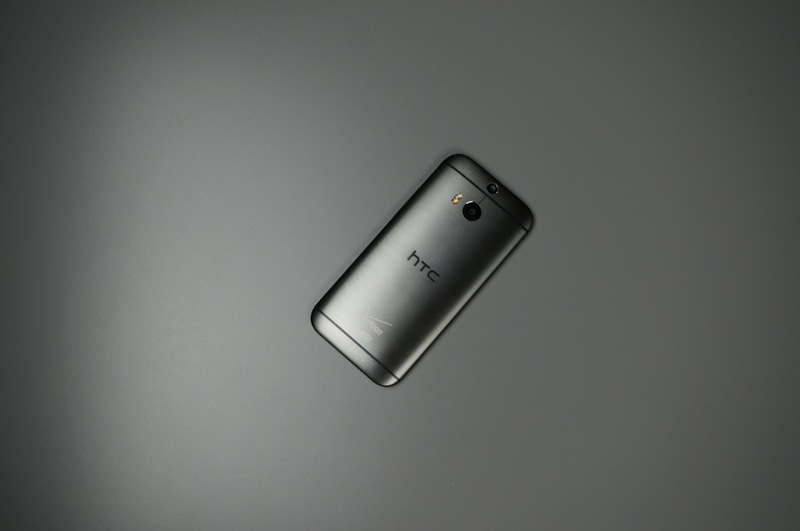 For this weekend only, you can buy an HTC One (M8) directly from HTC for $499, which is $150 off. If you don’t want their year-old phone that is about to be replaced, you can also pickup their RE Camera for $50, which brings the price down to $149. And if submarine parts aren’t your thing either, then maybe their 50%-off accessory deal will grab your attention. To see all of the discounted products from HTC, hit up the link below.